Moisture intrusion is a serious subject in most areas of the country, but in a hot and humid climate, like we have here in Charleston, it’s especially critical to ensure your home is properly waterproofed. We take extra concern with this subject and make sure that all of our staff appreciates its importance – from our sales/design people to our field personnel. We do so because we have seen what happens when faulty waterproofing occurs, from wood rot and structural damage to mold and mildew. Appropriate prevention of moisture intrusion starts with the roof. 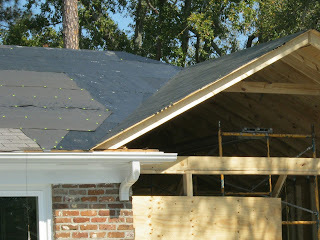 Underlayment material should cover the entire roof and overlap at joints. Next, the roof surface material, either shingle or metal, should be properly installed to provide maximum protection from leakage. In a high wind area such as Charleston, we must also consider the surface material and how it will hold up in the event of a storm before making a decision about what to use. For instance, when using shingles, we always recommend 50-year architectural shingles - not because they last 50 years, but because they receive the higher 110 mph wind rating. Another important component in waterproofing is making sure that the vapor proofing wrap, such as Tyvec, is installed correctly behind siding material. 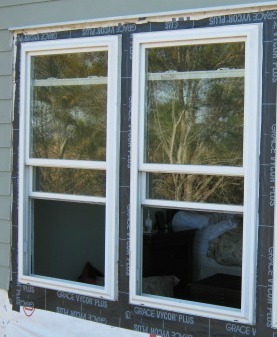 The material should be appropriately wrapped and sealed at any window and door openings. 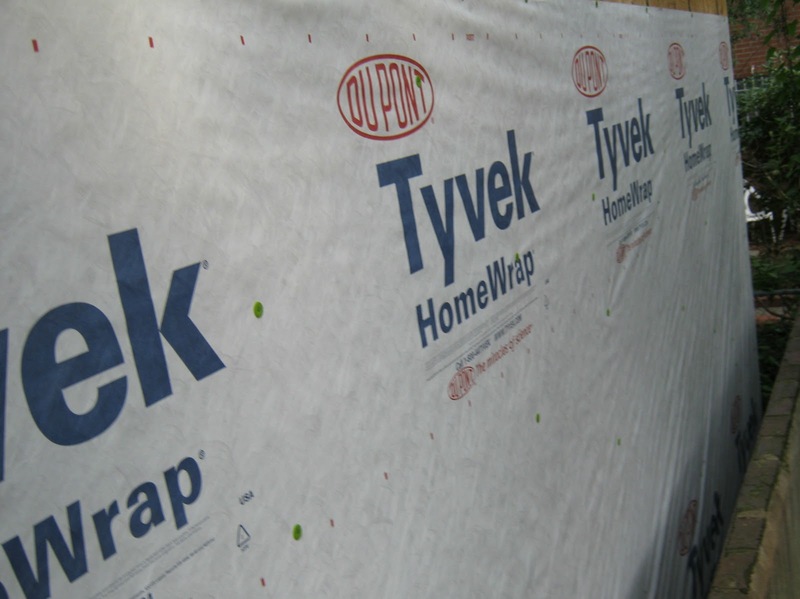 This material prevents water vapor from passing through the wrap and into the sheathing or any other wood material. At Classic, we believe in the importance of this practice so much that we had our field personnel and sales/design staff certified by the manufacturer. Quality windows and doors also play a role in the prevention of moisture intrusion. Windows and doors are designed and engineered to be waterproof, but correct installation is a key factor in whether the design efforts succeed. Windows and doors must first be properly installed with a pan, taped, and flashed. Then, once the siding material is run, painters need to seal the final gap between the siding material and the unit with caulk. Exterior painting is the final component in sealing the envelope of the building. This is the point at which small gaps in critical areas are sealed with paint and caulk to repel any moisture and keep it on the outside of the building. It is important to know what to look for in a good paint job and a critical eye is necessary to make sure that the work has been done with a great deal of care and skill. As you can imagine, all of these components needs to come together in a planned and organized way to prevent moisture intrusion. Because we have witnessed so much damage caused to homes by moisture – and have successfully repaired a great deal of it – we believe that this is a critical building practice and that you should be educated about it as a customer. Without this knowledge, the result could be costly repairs somewhere down the road.